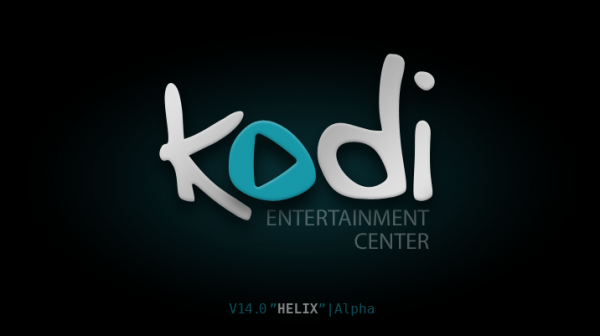 XBMC goes for Xbox Media Center and so, the developers do not have any legal control over the name and that an issue. The developers have a lot of work to change the code the reflect the new name and to finalize the work at the new logo. At the beginning, XBMC was called Xbox Media Player and has been created as a standalone application for Xbox, while in 2004 it has been renamed to Xbox media Center (XBMC). Also, if you don’t have XBMC already installed but you want to try it, the latest stale version available is XBMC 13.1, while XBMC 13.2 Beta is also available.